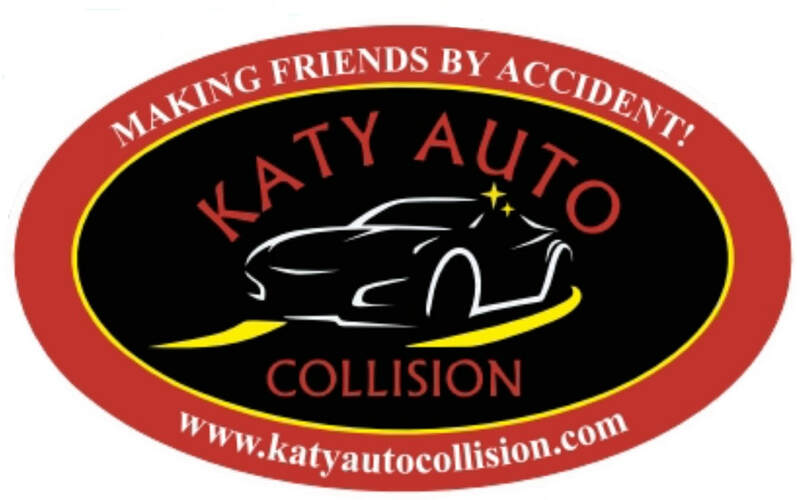 Welcome to Katy Auto Collision! 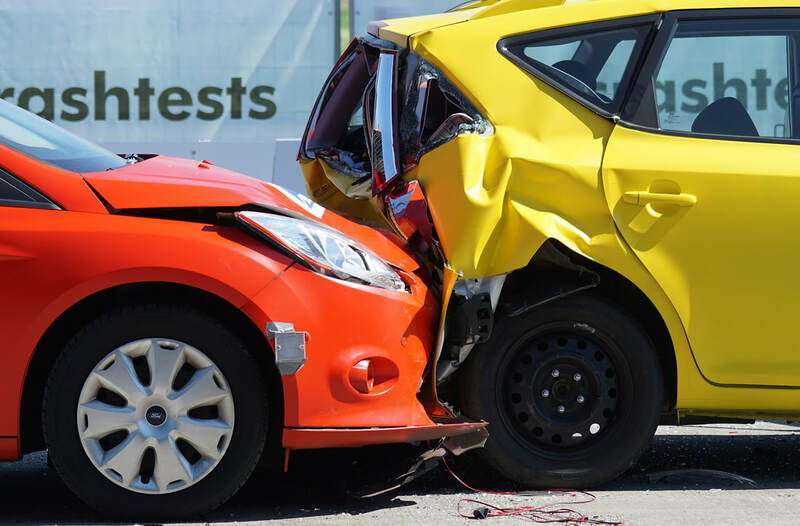 Katy Auto Collision is a family-owned and operated, auto-collision-repair facility servicing the Katy, Texas area. We understand better than anyone else that accidents happen. Our aim is to have your vehicle back on road and looking good as new, as quickly as possible. Click the link below to see the various ways we can help you out! Have any inquiries? Please follow the link below to be taken to our contact form. We will get back to you as soon as possible!